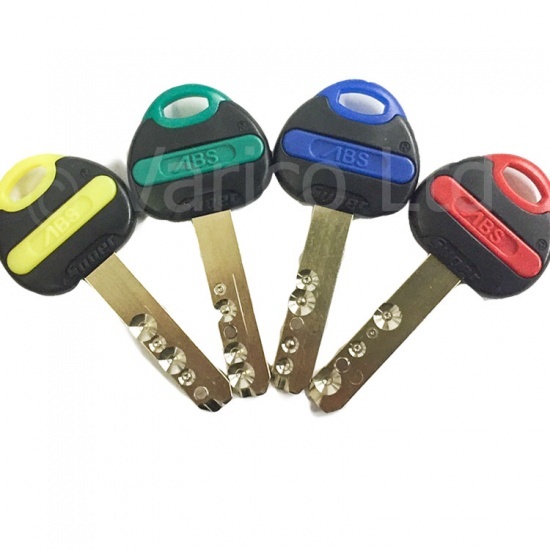 Your ABS Euro Cylinder Lock is supplied with three black & orange keys as standard. You can change the colour of keys supplied with you lock here. Simply add the colour you want all three of your keys to be changed to.